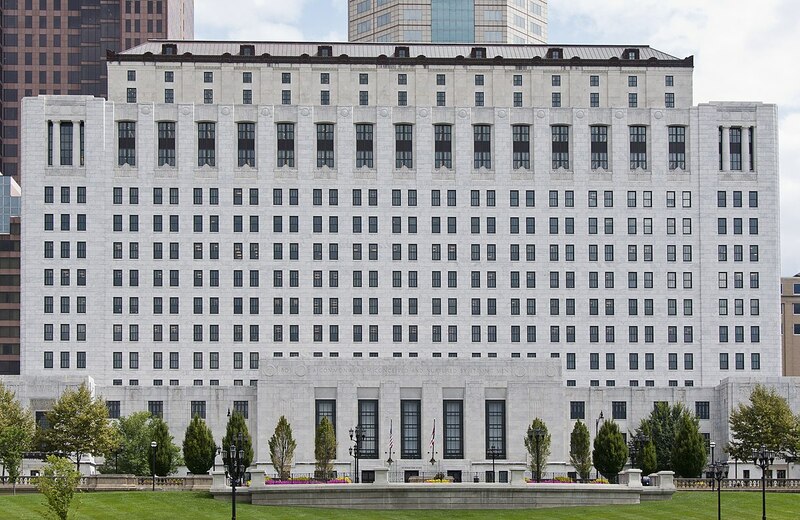 The Ohio Board of Professional Conduct has issued two new advisory opinions. The first addresses out-of-state lawyers engaging in temporary transactional legal services in Ohio; the second concerns the propriety of offering or accepting a civil settlement agreement that includes a provision restricting a lawyer’s post-settlement communications about information contained in the court record. For more on each, visit the Court News Ohio website. Image by Sixflashphoto, CC BY-SA 4.0.